With the big players in the cloud being Amazon (Amazon Web Services) and Microsoft (Azure), Google has been putting in extra effort with their cloud platform offering scoring big clients recently. While they don’t admit publicly about being a rival’s customer, Apple has been known to use both Amazon’s cloud platform – AWS – as well as Microsoft’s Azure to jointly host its iCloud offering. 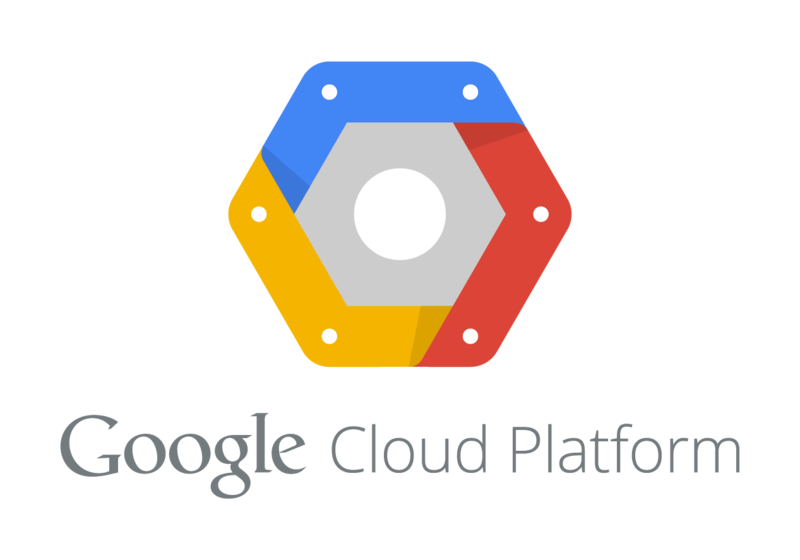 Google landed Apple as a customer for their Google Cloud Platform as reported by CRN. This allows for Apple to reduce their usage of Amazon Web Services where part of iCloud and other services were hosted. Unconfirmed reports estimate that Google will be billing between $400 – $600 million to Apple for use of their cloud platform whereas Apple was reported to be spending about $1 billion annually on AWS. That figure could reduce as it seeks to move to its own data centre which wouldn’t be unprecedented as Dropbox recently moved their business from AWS to their own servers save for international clients. Apple is spending $3.9 billion to build new data centers in Arizona, Ireland and Denmark, the first of which is set to open later this year. The Apple/Google win comes in the heels of Spotify moving to Google Cloud Platform. Previously, the streaming music service used various data centres across the US and UK but they are now consolidating them in the Google Cloud platform. The streaming service has already moved about 250,000 user accounts (out of 20 million subscribers and about 55 million additional users) onto Google’s cloud services, and it plans on moving its entire service within the next 18 months. While Amazon remains the leader in the market, it looks like the smaller players – Google, Microsoft and IBM are keen on catching up.